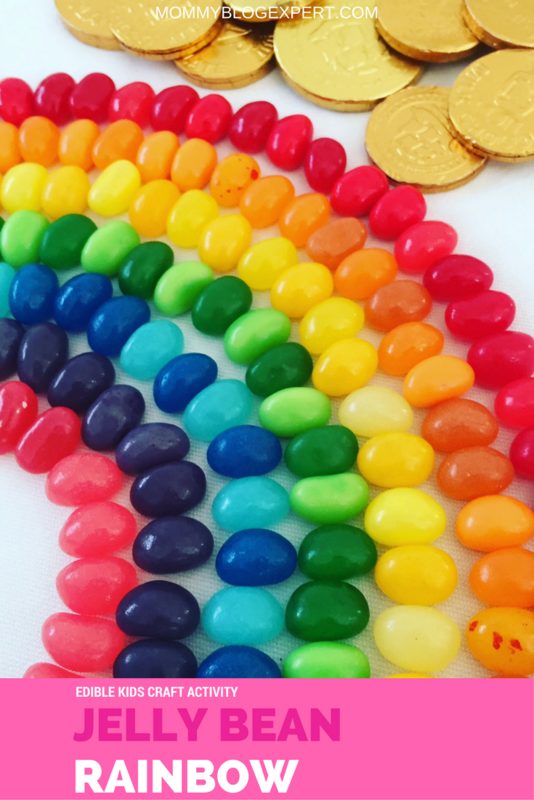 A fun fact: Did you know that the late U.S. President Ronald Reagan's favorite candy while in the White House was jelly beans? No wonder. 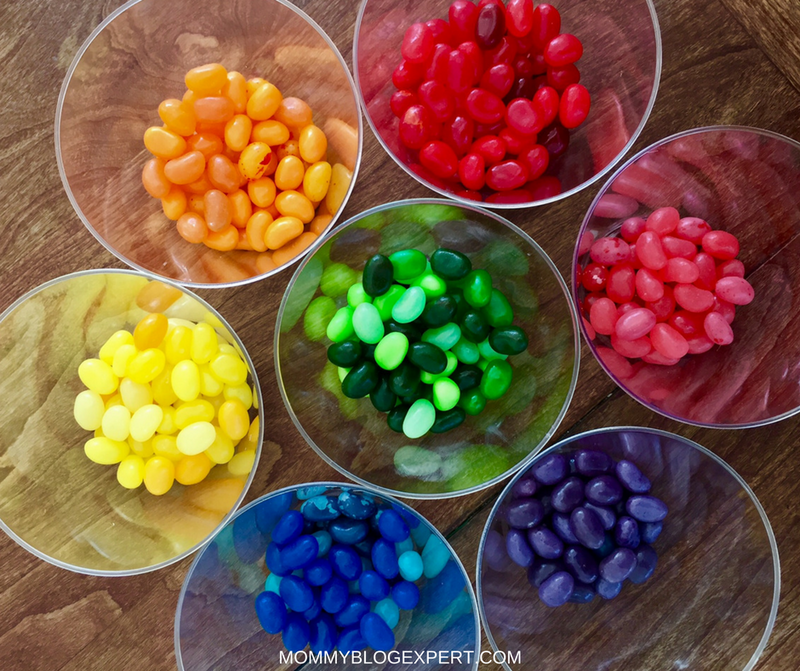 Jelly beans are not just for Easter, they are fun, delicious and there are so many creative things to do with them all year long. 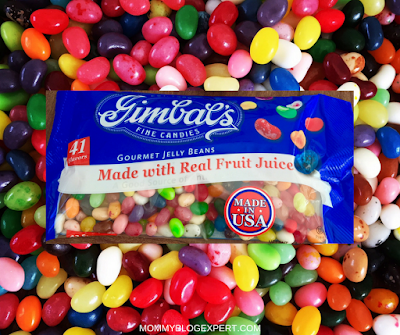 To set your family's imagination wild, here are just a few ideas to get you and your children thinking about this old-fashioned candy in a whole new way, using Gimbal's 41 Flavors of Jelly Beans. This is an entertaining and educational way for kids to help develop fine motor skills by counting, sorting and creating a picture that is completely edible. Start by setting out clean, clear plastic cups and ask your child to group jelly beans by like colors. Then, once the candies are sorted, encourage them to make a rainbow with a pot of gold chocolate coins like the one pictured above. Or, if they'd like, suggest they dream up any other colorful thing they can imagine ... a unicorn, a flower garden, a sunset or anything else. Make your favorite French Toast recipe or if you'd like just heat up your fave brand of frozen ready made french toast. 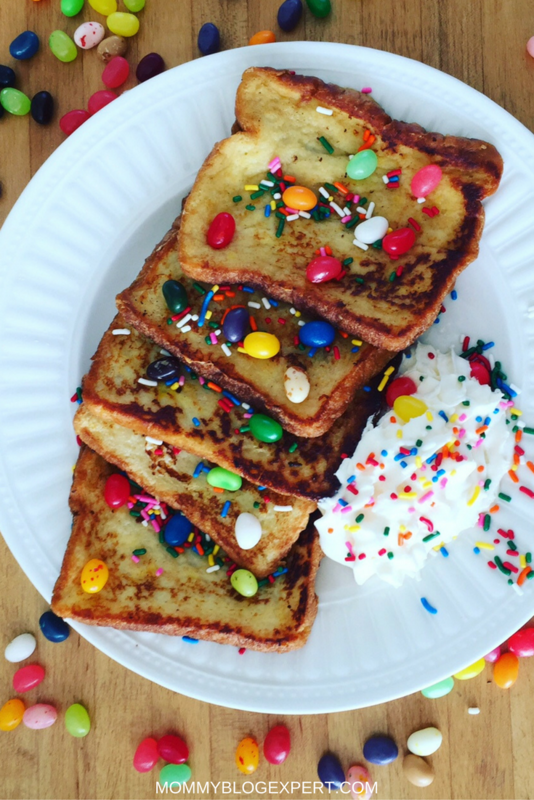 Then, simply arrange the cooked french toast on a plate, add whipped cream, colored sprinkles and some jelly beans for a colorful kid-friendly breakfast that's fun for Easter, spring and any other time of year! Gimbal's Fine Candies was founded in 1898 in downtown San Francisco. Four generations later, everyone at Gimbal's is still dedicated to creating delicious confections. From old-time favorites to innovative new candies, Gimbal's products are made in the USA. For addition information call 800-344-6225, visit the brand's site or follow them on Twitter and Facebook. FTC Disclosure: Gimbal's Fine Candy provided the delicious jelly beans pictured to facilitate this post, however creative ideas and opinions here are my own. See complete FTC Disclosure information that appears at the bottom of MommyBlogExpert's main page and at the bottom of every individual post on this blog, including this one. My kids would totally accept jelly beans in any way, shape, or form. Gimbal's does make the best though! I don't need any excuse to eat jellybeans year round and those Gimbals look like the rockstars of jelly bean candies! It is great that you can think up educational games for kids to play with and then eat such tasty treats! That french toast is so cute! Kiddos would definitely gobble that up. What a fun idea! We have a ton of jelly beans from Easter! We will do something like this! SO cute! So fun! jelly beans are such a delicious candy! Too bad they are seasonal! I love the rainbow! 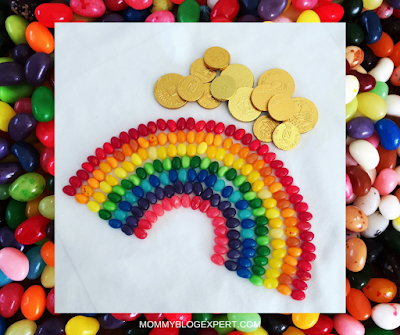 I don't know if my kids would leave enough jelly beans to make a rainbow. They get devoured in my house! Very cute idea. What a cute rainbow idea! My daughters love food crafts- I know this will be really fun for a rainy day! My kids would love to wake up to this French Toast for breakfast. I will have to surprise them with it this weekend. I love all these ideas! I'm sure my kids will love all these! !